Hello! Welcome to the Governors’ section of our website. 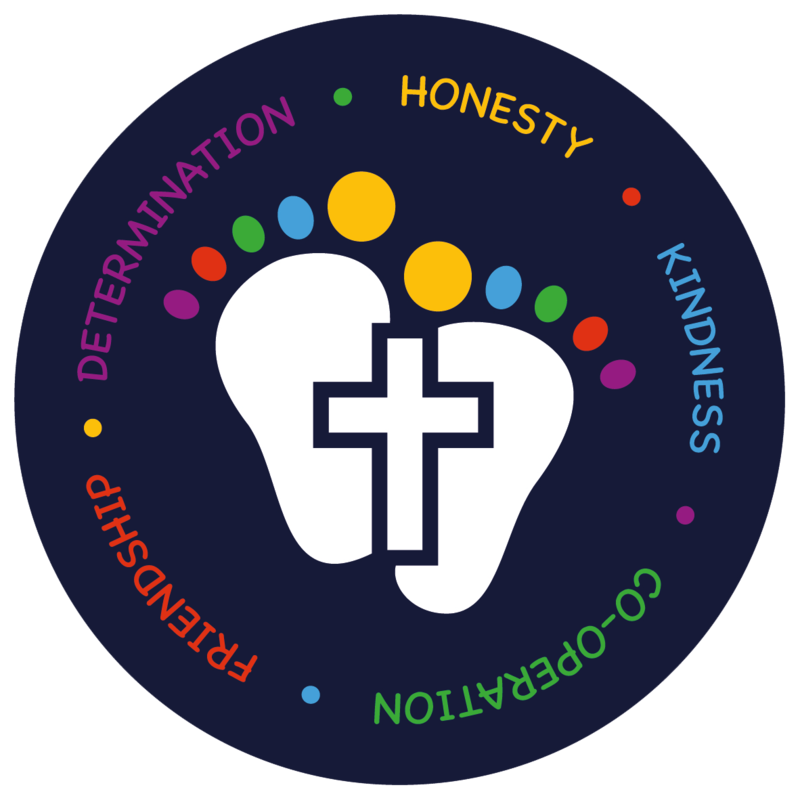 I am pleased to introduce the Governing Body of St Barnabas C of E Primary School. We have a very talented and committed group of governors serving our school. All of us are volunteers, and we represent all sections of the school community. Each governor makes a commitment of time, experience and expertise in order to support continuous improvement in school for the benefit of all the children here. Look out for us on the playground, at school events and parents’ evenings. We look forward to meeting you. Click on the links below to learn more about each Governor. Please see below for Governor Business Interests, committees, terms of office and attendance.